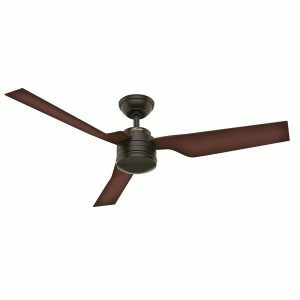 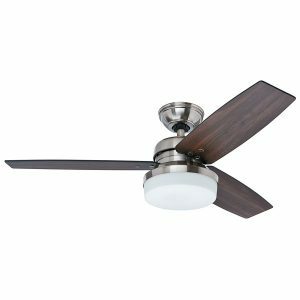 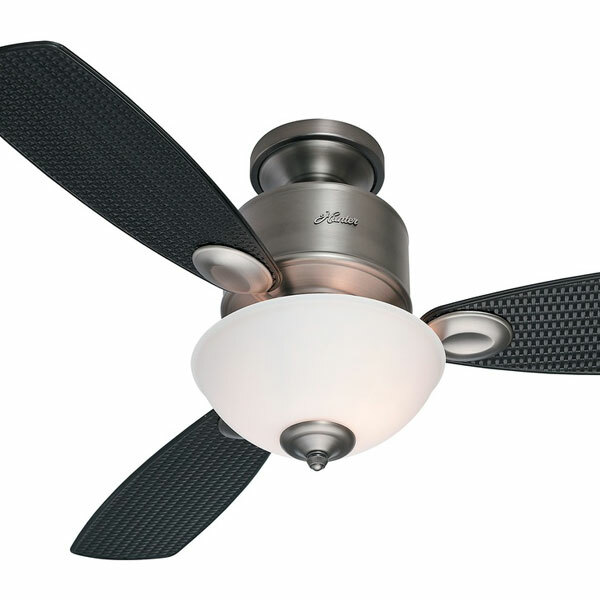 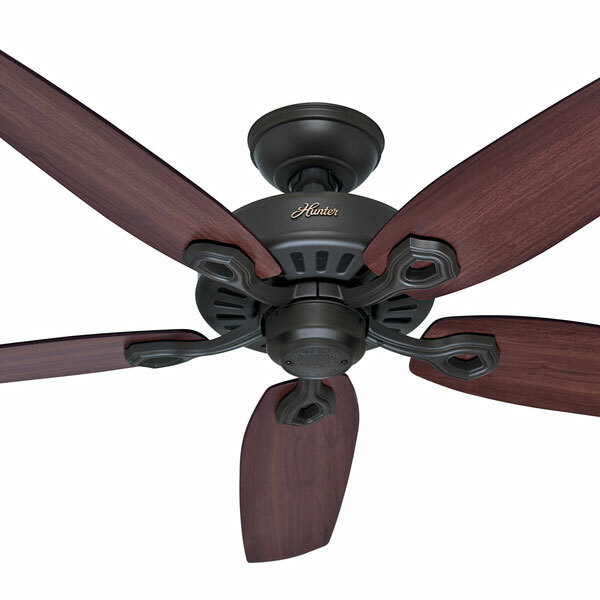 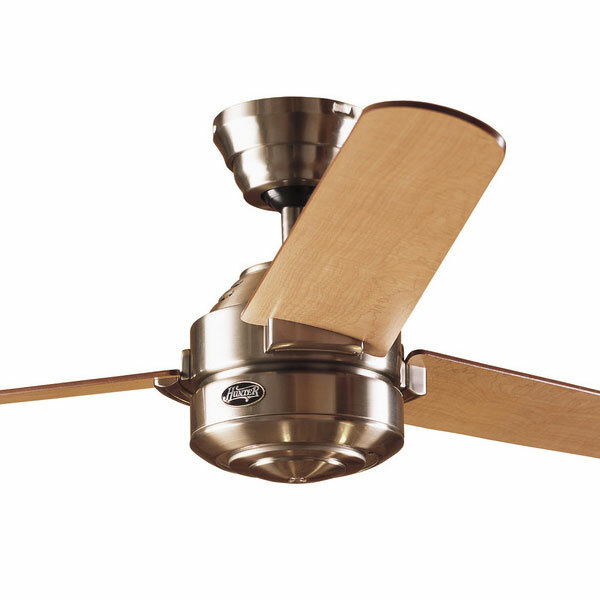 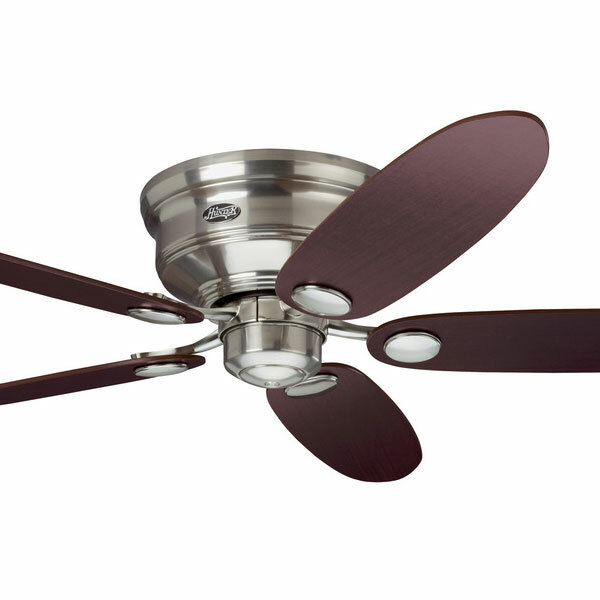 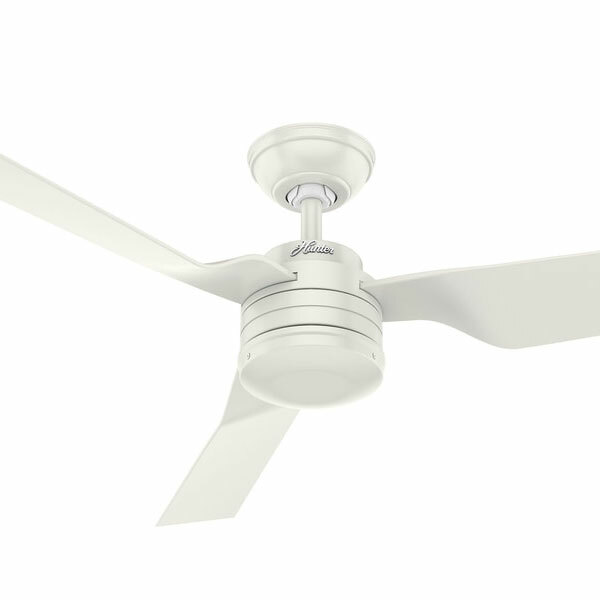 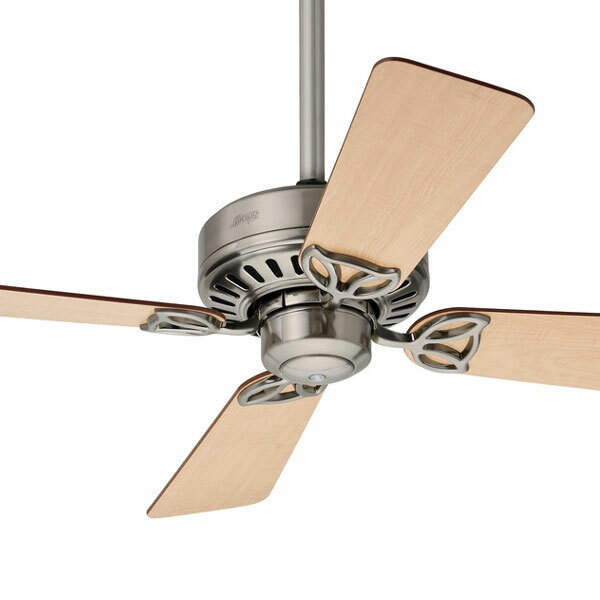 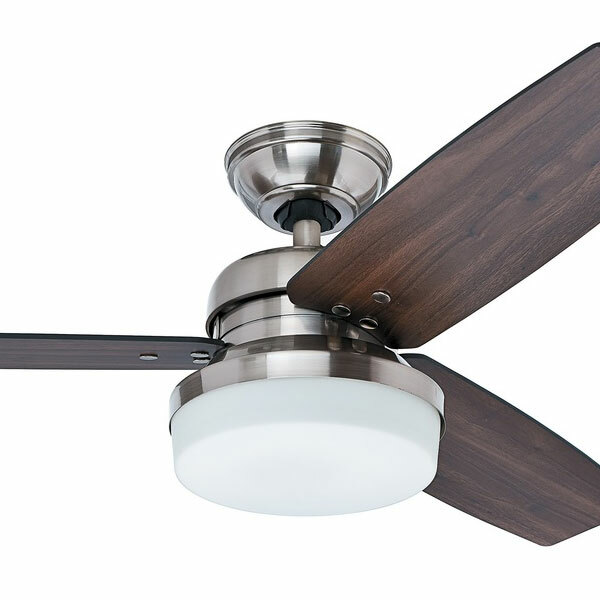 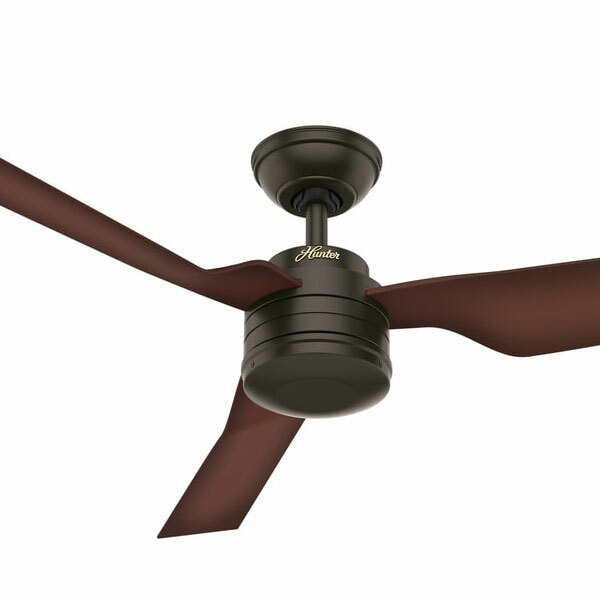 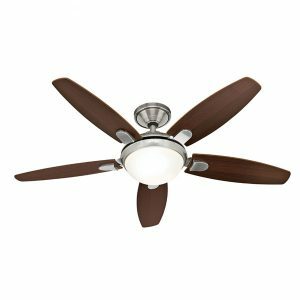 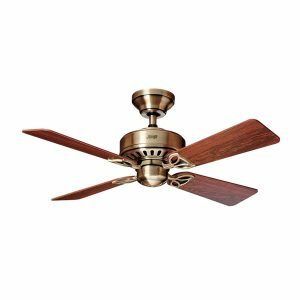 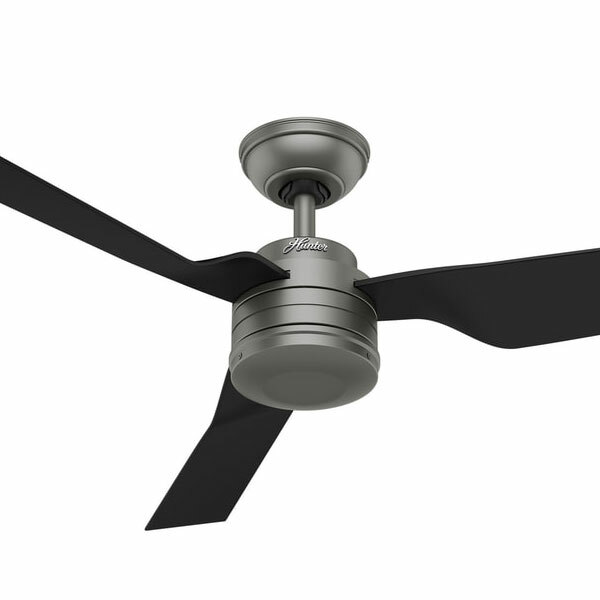 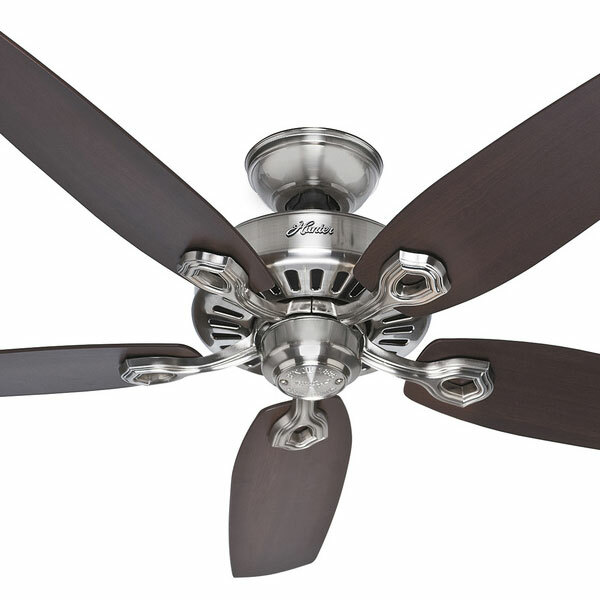 Welcome to our range of Hunter Ceiling Fans. 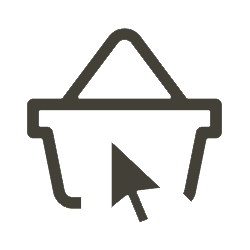 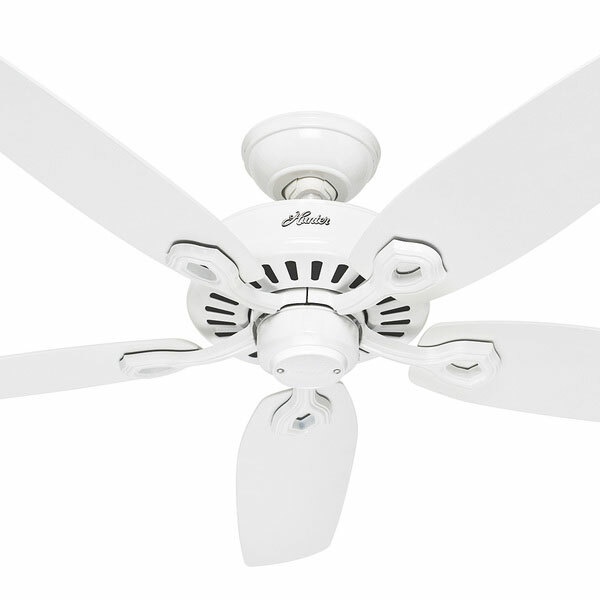 Featuring popular models such as the Hunter Cabo Frio, Tribeca, Savoy and Outdoor Elements. 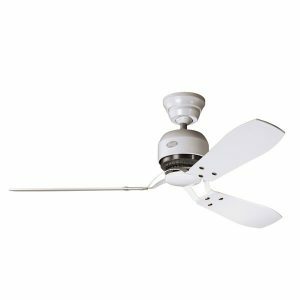 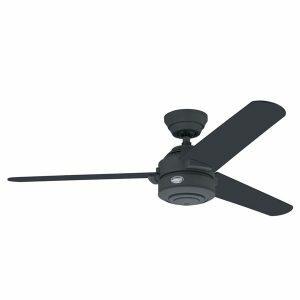 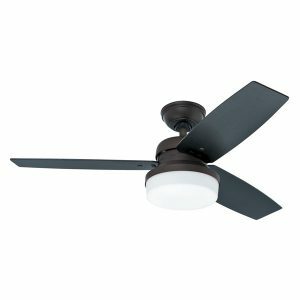 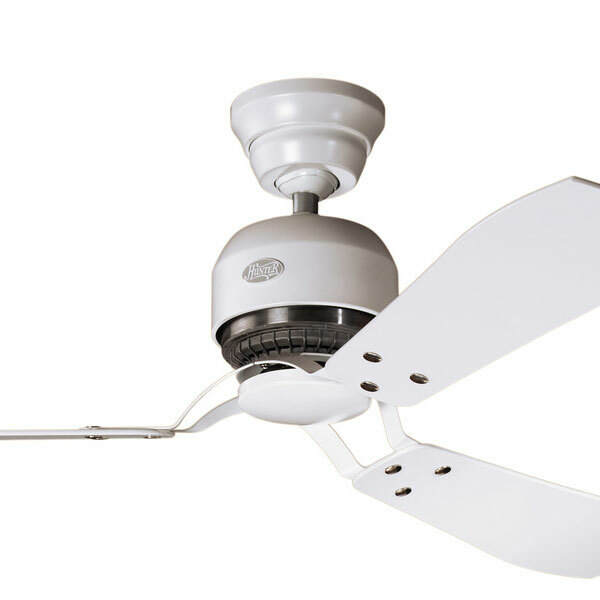 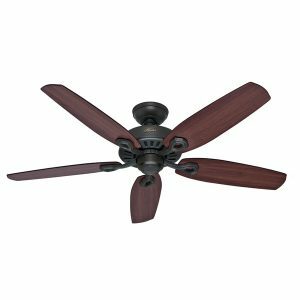 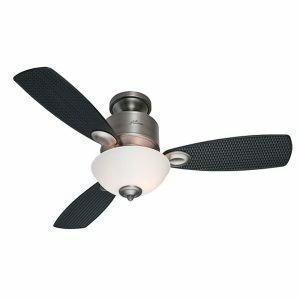 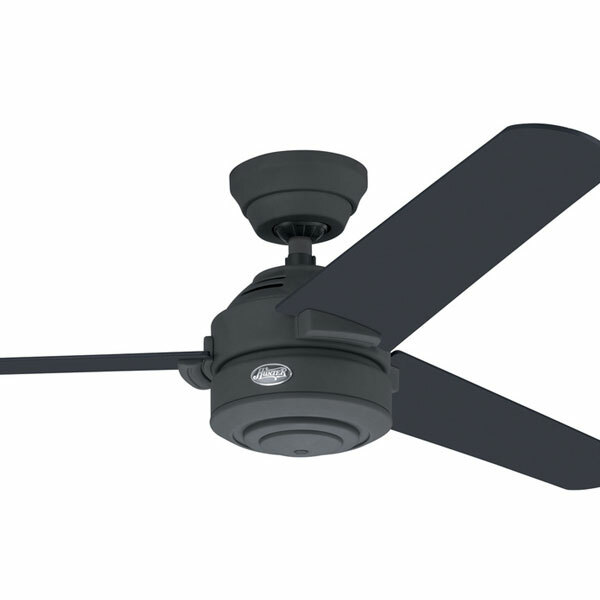 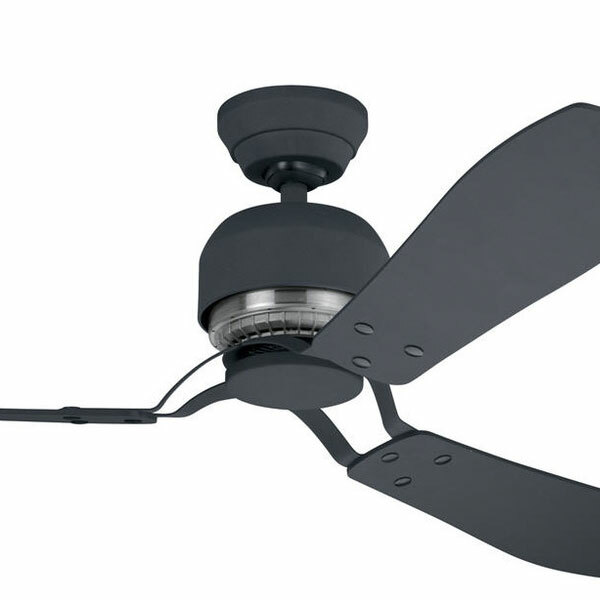 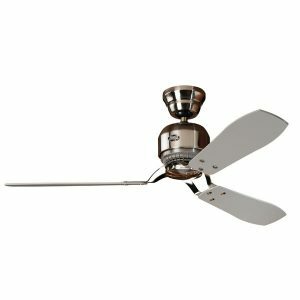 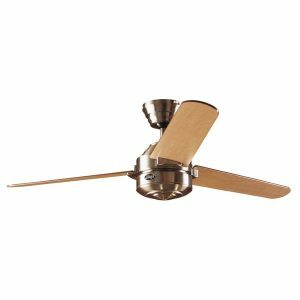 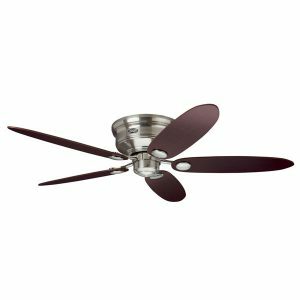 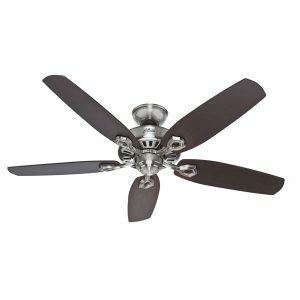 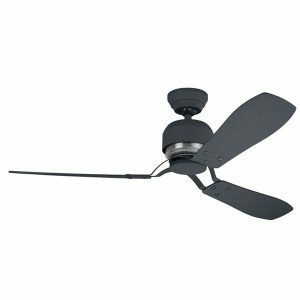 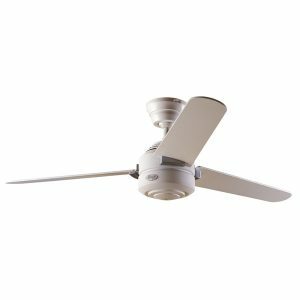 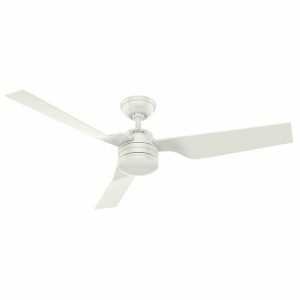 At Universal Fans we stock the complete range of Hunter fans available for purchase in Australia. 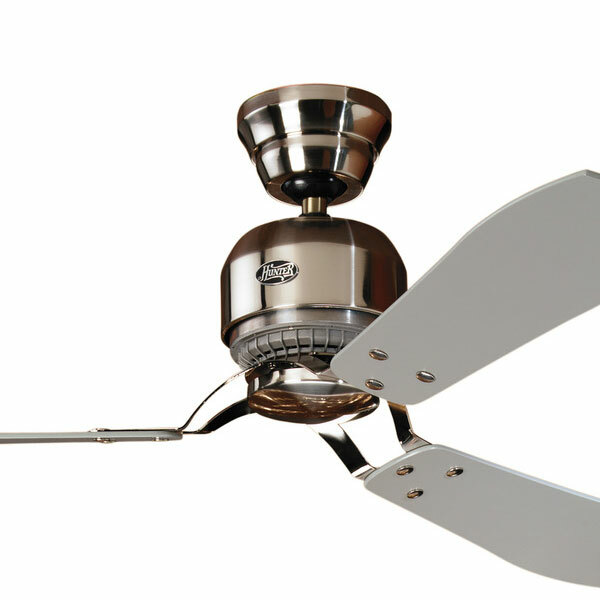 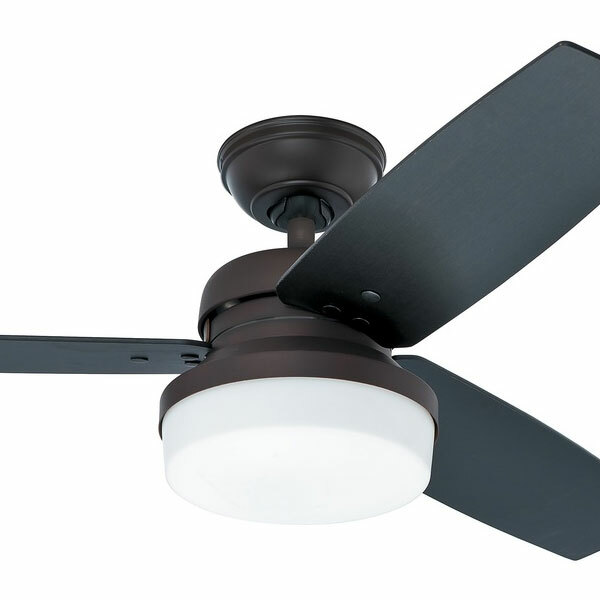 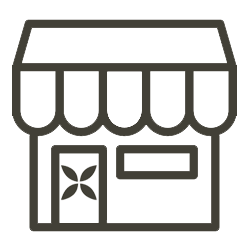 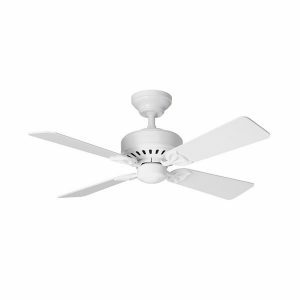 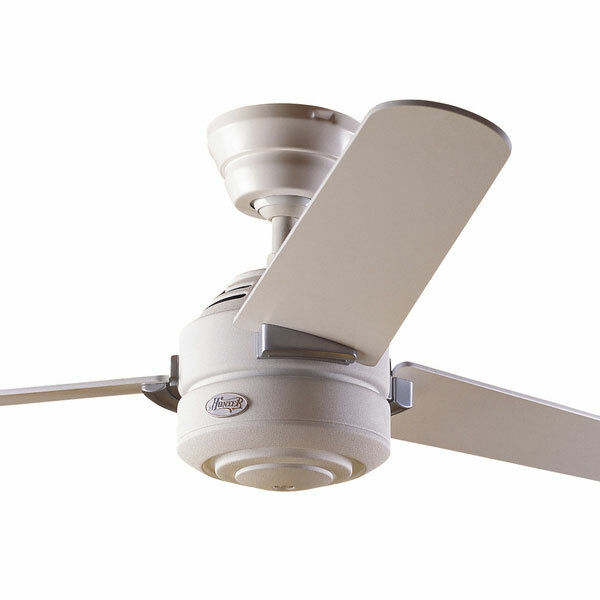 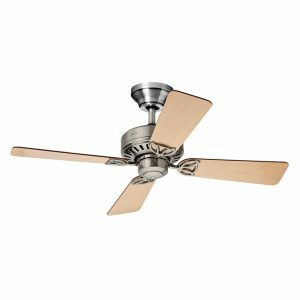 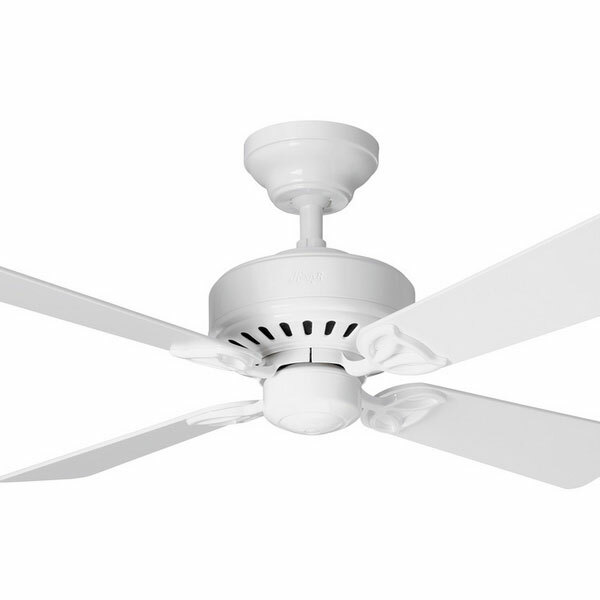 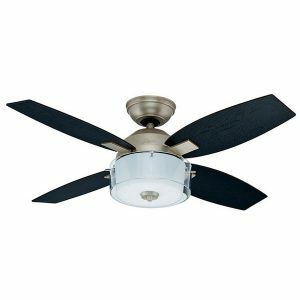 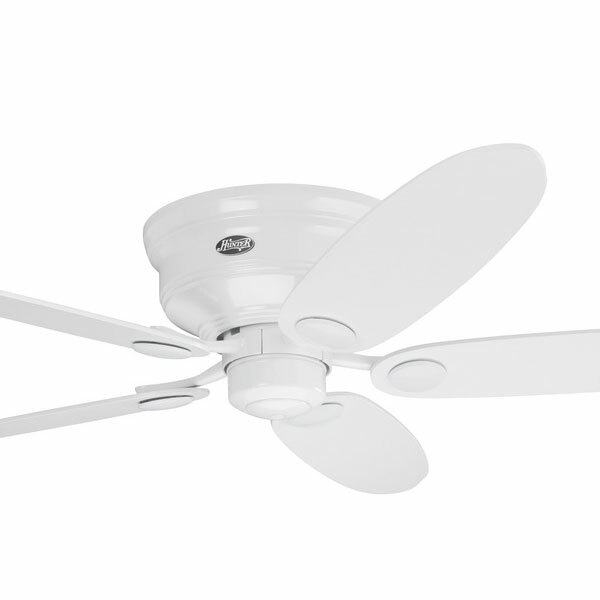 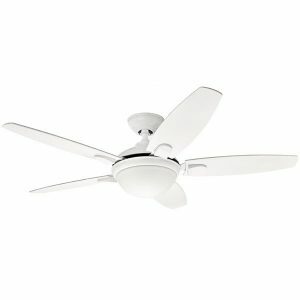 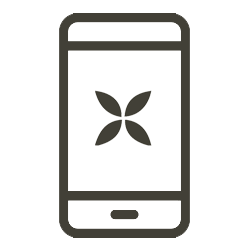 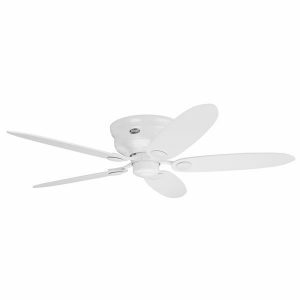 These fans are renowned for their quality with each fan offering a lifetime warranty on the motor. 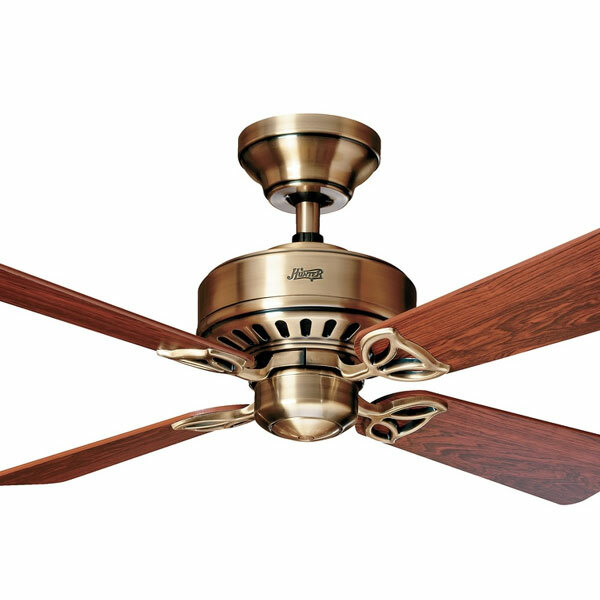 A testament to the high levels of craftsmanship that go into creating these timeless ceiling fans.